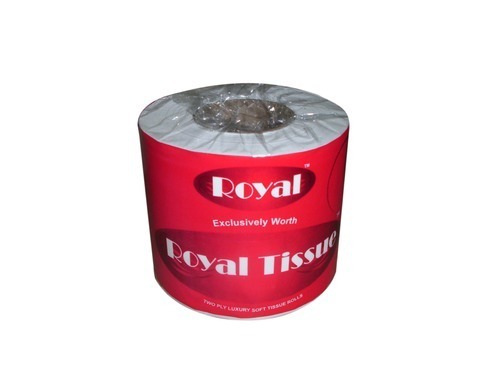 We are a prominent manufacturer and supplier of Tissue Roll Premium in the market. These products are widely used in various hotels, homes and hospitals. Our products are processed in hygienic conditions and under the continuous supervision of our managerial heads. Further, our products are set in proper rolls and neatly arranged using advanced machinery and equipment.